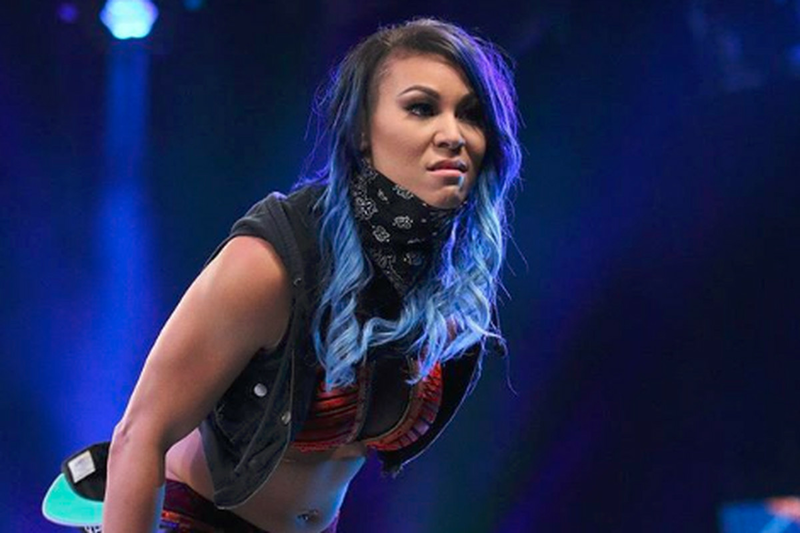 Mae Young Classic competitor Mia Yim will be making her first NXT Live event appearance this weekend now that she’s reportedly been signed to WWE. Yim’s signing was reported by multiple outlets after she appeared in a video at the Performance Center, making her the first unsigned competitor from this year’s tournament to have been offered a contract at this point. Tickets for the event in Fort Pierce are still AVAILABLE HERE.